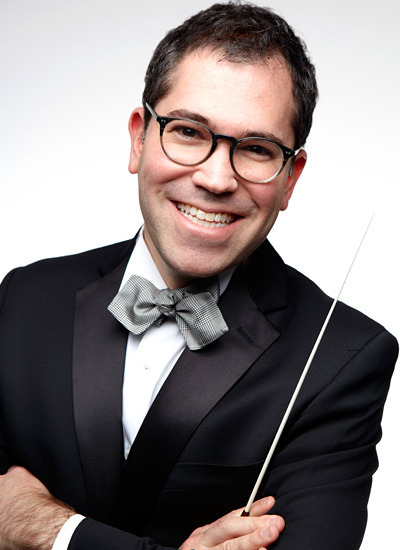 Leading Broadway music director and conductor, Andy Einhorn, directs concerts this year with the Baltimore Symphony Orchestra, National Arts Centre Orchestra, Tucson Symphony and the Vancouver Symphony Orchestra. 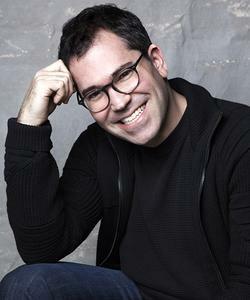 Most recently he served as the Music Supervisor and Musical Director for the Broadway productions of Carousel and Hello Dolly! Einhorn’s previous Broadway credits include Holiday Inn, Woody Allen’s Bullets Over Broadway, Rodgers + Hammerstein’s Cinderella, Evita, Brief Encounter, The Light in the Piazza, and Sondheim on Sondheim. Einhorn served as music director and conductor for the Châtelet Theatre’s production of Sondheim’s Passion in Paris and has twice led the New York Philharmonic conducting for Audra McDonald and Chris Botti, respectively.